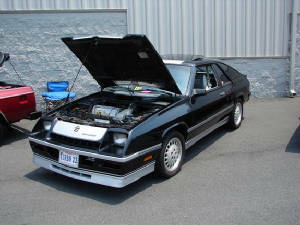 Ryan's ride is an 87 Shelby Charger. Ryan's Shelby. Ryan is 16 and this is his 1st car, he also races an Omni at Southside Speedway and is building a 72 Maverick.